I study evolutionary biology and love research, so this podcast made me happy. Also reminded me of how I talk to me non-science friends about science. Not to be too nerdy, but can y’all post sources? I’d love to read more. But if it is an extracted wheat protein after a fermenting process, is it a part of alcohol such as beer? Add it to a bowl of Brussel Sprouts, or some other food that needs additional flavours to be edible (mmm, bacon with Bxl sprouts) and see if it makes it edible! Could you make season 1-3 downloadable? My first reaction when seeing only three normals in this video was where are the chefs? But actually this format made a lot more sense. Thank you for clearing up some myths and making the science a bit more understandable for an extremely non-sciencey brained person like me. Now I’m wondering where I can buy some MSG powder and try it out for myself. As for the podcast format, I only really started listening/ subscribed this season, but having gone back and listened to most of the previous ones, this is definitely my favourite. I think it’s much more of a conversation, not just in the podcasts but also below in the comments and on the Facebook posts than previous formats. You can get msg powder at most Indian supermarkets, or some Asian supermarkets. Fantastic episode guys! Kudos to Mike for all his research, this was so interesting and fun to watch. The rainbow pulsing, psychedelic microphones are fun! I love these long form conversations about little known food facts or dispelling food myths. Can’t wait for the next season. A quick correction to start, carbon monoxide does not have a smell, thus why detectors are so important. On to the actual topic though, I have a big bag of msg in the cupboard, and happened to have a plate of chargrilled scallops and prawns with pomegranate while watching this, so decided to test for myself what difference it made. It makes it delicious is what it does. I mean, it was already pretty damn delicious, but it made it even more delicious. The prawns more-so than the scallops though, which was the bit I thought was interesting. It would be interesting to know why exactly there was a difference. Maybe because the prawns had more flavour to start with? Maybe because the scallops had more of a char on them, so had more msg to start with? Would absolutely recommend putting msg on both though. Also, Barry’s hair was looking really nice today. It makes my nerd heart warm and fuzzy to hear you all working through the science. Also, very pleased to hear discussion on the difference between extraction and synthesis, because everything IS chemicals! This was probably my favourite episode so far! I think this was a topic that really needed to be discussed. 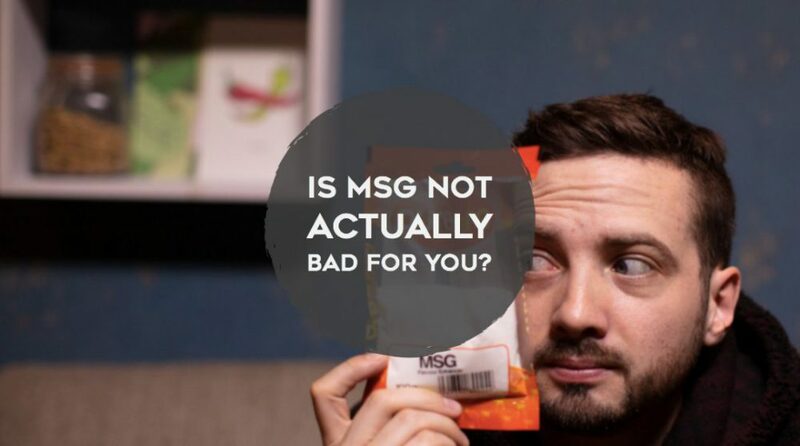 I have heard so many rumours about MSG but it’s great to hear them debunked. 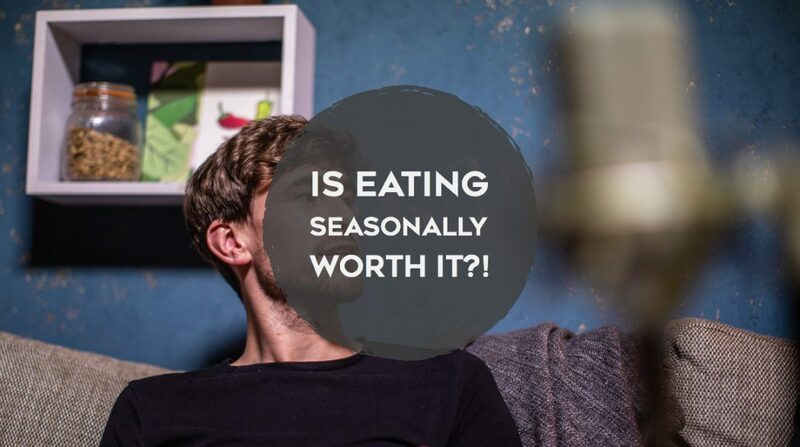 I think what you’ve all done this season, in terms of formatting the podcasts, has really pushed it further toward your goal of bringing food education to your listeners. I love that there is more in depth discussion in the podcasts as well as in the comments. I can’t wait to listen to the next season!